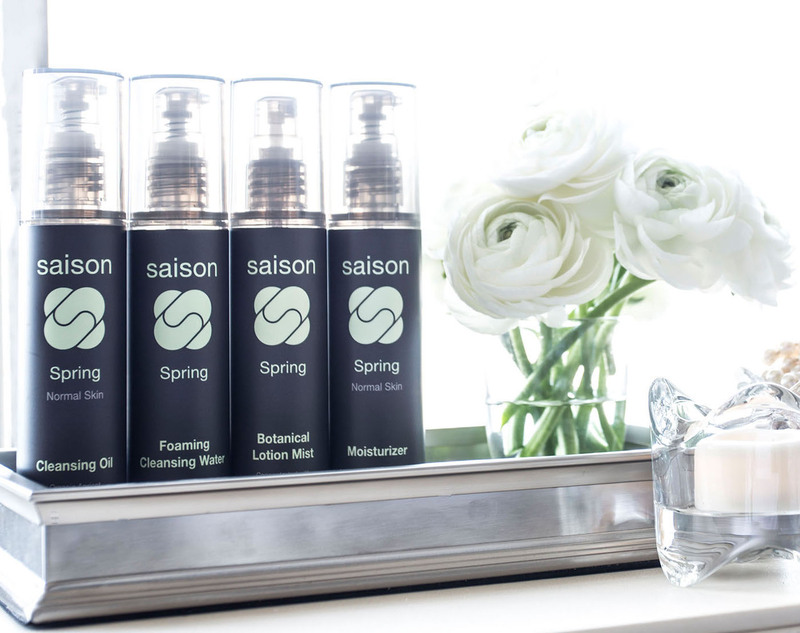 “Saison” means season in French… which is the inspiration behind this totally unique skincare line. 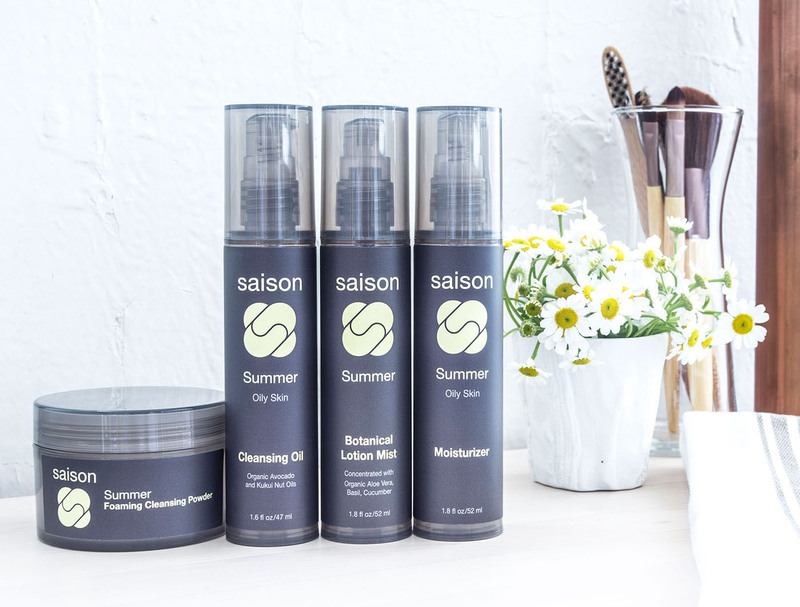 Saison Beauty’s products are specifically formulated with seasonal organic ingredients, for each season + skin type – to nourish your skin throughout the changing months of the year. 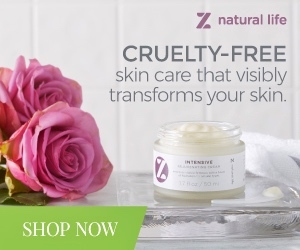 SEASONAL SKINCARE – As the seasons change, so does your skin. 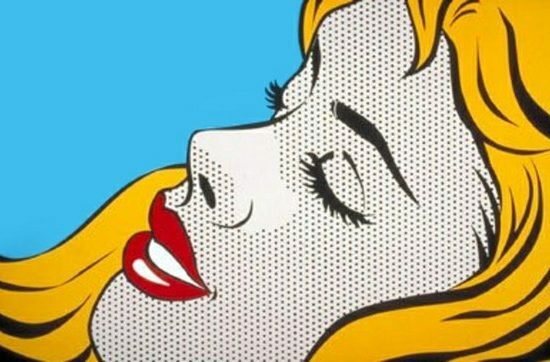 Saison’s approach is to treat + revitalize your skin as it responds to the environmental conditions throughout the year. SUCH a cool concept! SEASONAL INGREDIENTS – Each of the seasons influence the ingredients they use in their products. 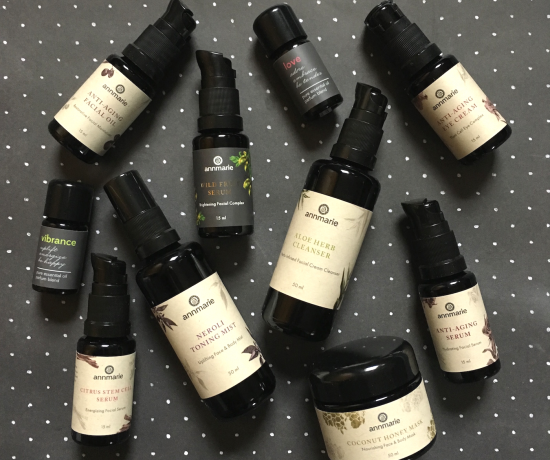 Saison spotlights the highest quality organic plant extracts that feed, enhance + fortify skin for that particular that time of year. SEASONAL SCENTS – Each collection features its own signature, seasonal scent. K-CALI BEAUTY – Saison’s products are rooted in Korean skincare principles + techniques, + embrace California’s Clean Beauty movement. 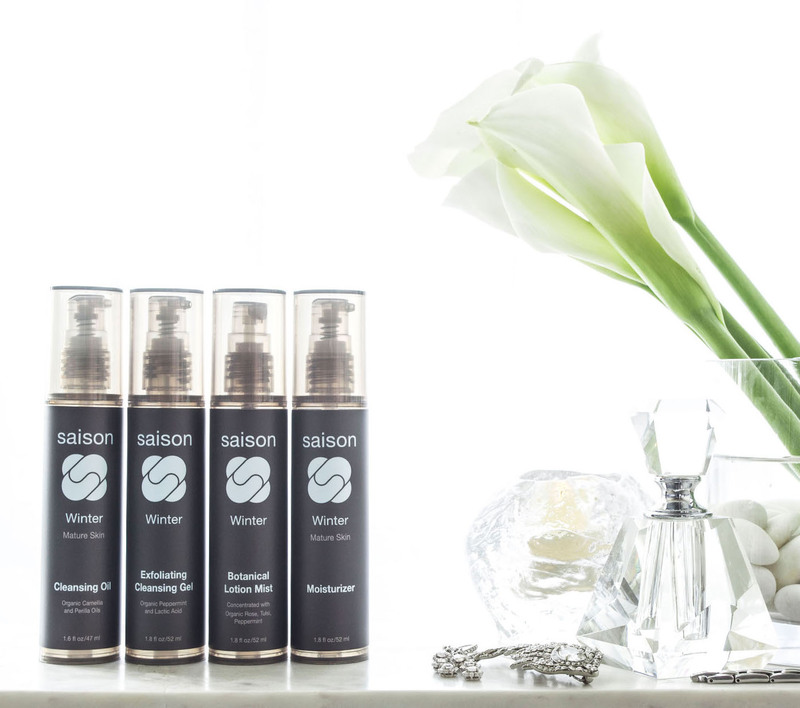 Saison’s products ARE made with the highest-quality of concentrated, organic plant extracts, antioxidant-rich fruits, potent herbs + fragrant flowers – cultivated through a variety of extraction methods, to provide the necessary vitamins + nutrients to feed, enhance and fortify your skin. Saison products ARE fresh. Like food that does not contain preservatives, they are perishable + should be used within a reasonable time period. Saison believes in producing smaller quantities, made expertly by hand, + replenished more frequently. 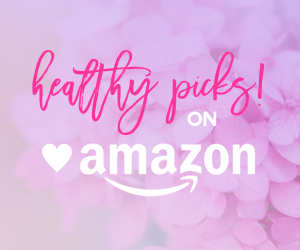 They also encourage their customers to supplement their skincare regimens with fresh ingredients found in their own kitchens or gardens. 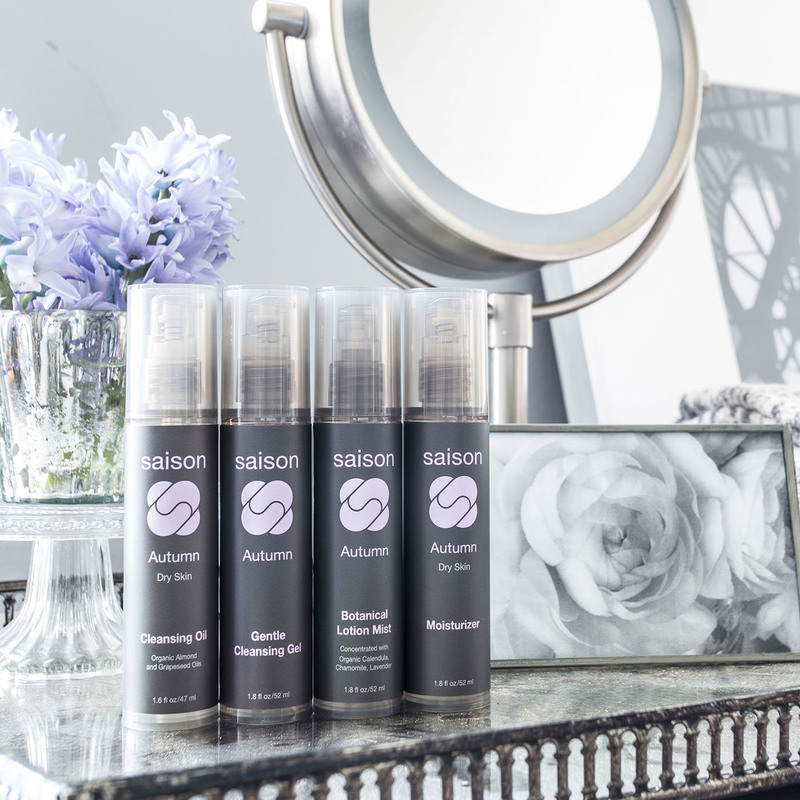 Saison products ARE all natural + safe. 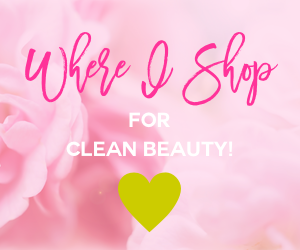 They contain NO petrochemicals, parabens, silicones, phthalates, sulfates, glycols, PEGs, DEA, MEA, TEA, triclosan or synthetic fragrances, colors + dyes. 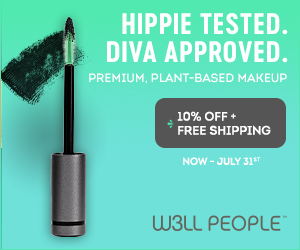 And, they’re certified Vegan + Cruelty-Free with PETA, as well as certified Cruelty-Free with Leaping Bunny. 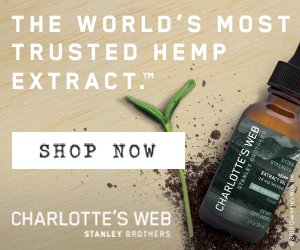 Learn more about their Ingredient Policy here. 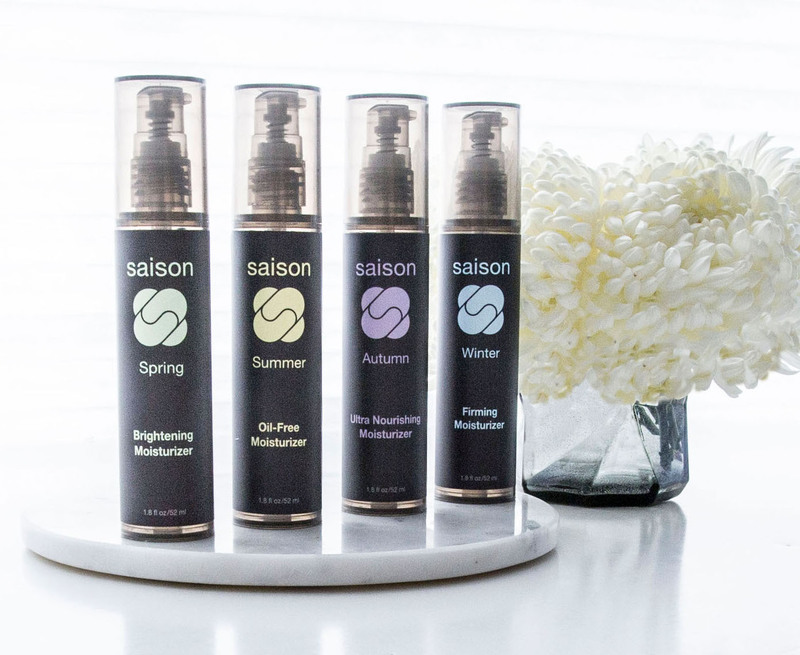 Saison packages all of its products in special, vacuum-packed bottles to help protect precious oils + lotions from air, light + germs, which means there’s NO product waste – you literally get every last drop out! 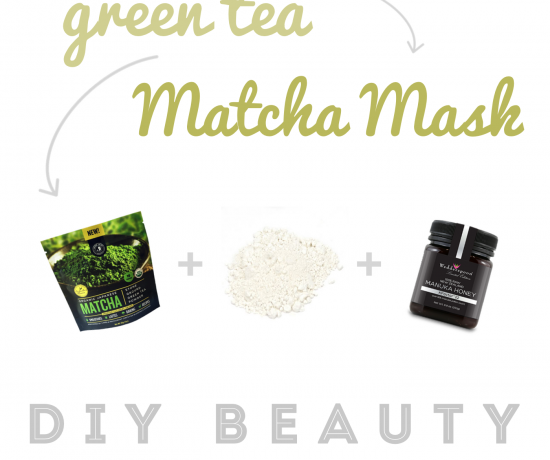 Plus, all of their bottles + jars can be both reused + recycled. All of Saison’s packaging materials are made from recycled / recyclable content, + they do not use or produce additional packaging materials, including product boxes in order to help reduce waste. 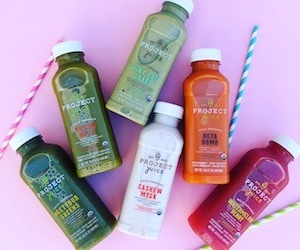 By purchasing organic products from Saison – you’re supporting farmers that are reducing + eliminating the use of toxic pesticides, insecticides, herbicides, fungicides + fertilizers so that they’re not being released back into the environment as well. Saison currently only ships within the US + provides FREE Shipping on all orders over $75! Orders under $75 ships for a flat rate of $10. Returns must be made within 30 days for a full refund. Items returned after 30 days will receive store credit. Get more info about their Shipping, Return + Refund Policy here. 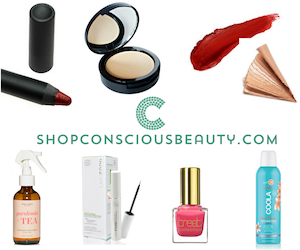 Get 2 FREE Samples with orders over $75, plus FREE Shipping! And, follow Saison on social, share + purchase products to earn points that can be redeemed for additional discounts on future purchases! Find out more about their Rewards Program here. 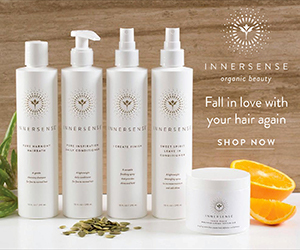 Get 10% OFF Saison Beauty, until 12/31/18 with code GLAMORGANIC10! 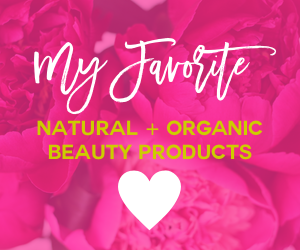 Ever tried their products? Share your thoughts in the comments below!